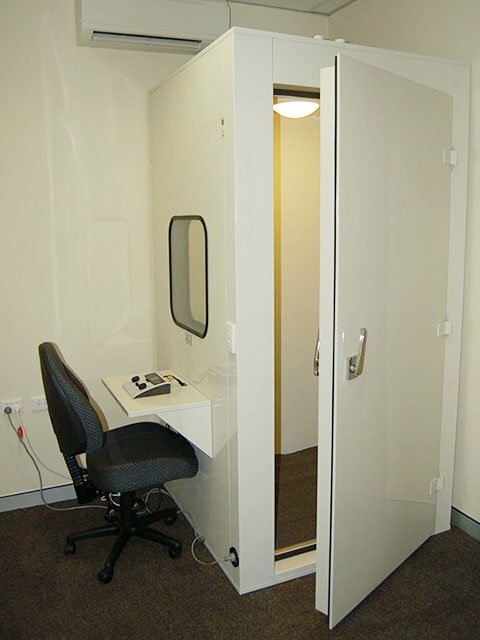 This is our large, single person booth with high performance noise reduction and ample space for people of all shapes and sizes. 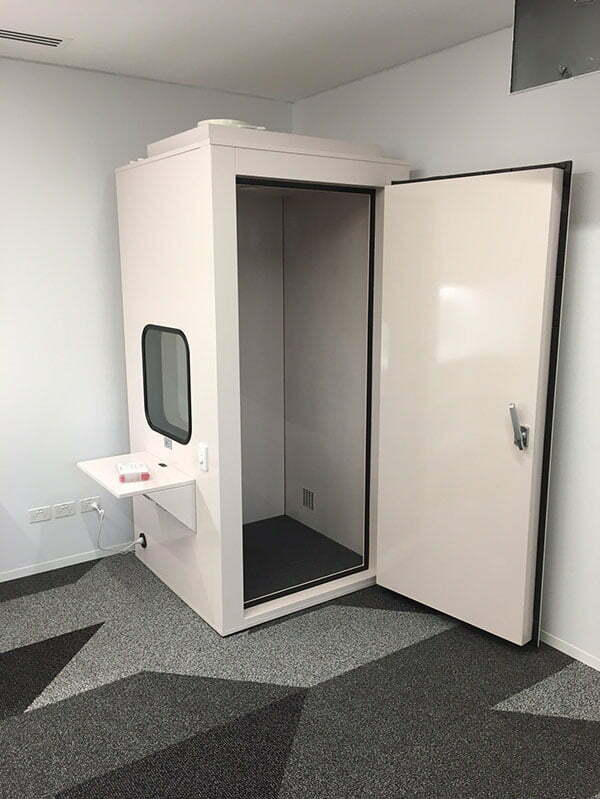 The Maxi Booth is modular, comprised of heavy guage, interconnecting panels and designed to be assembled on site. 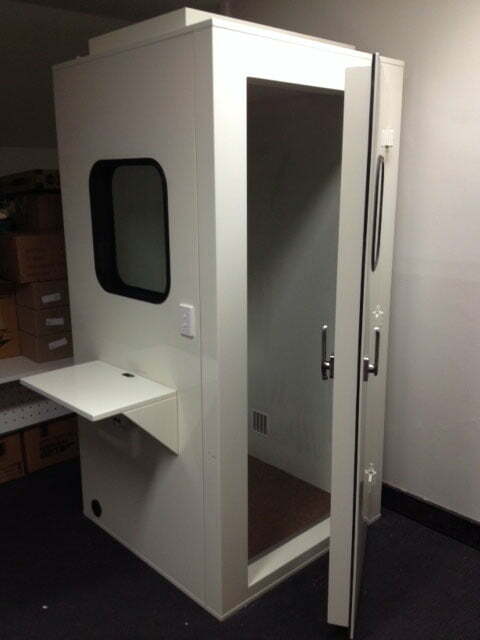 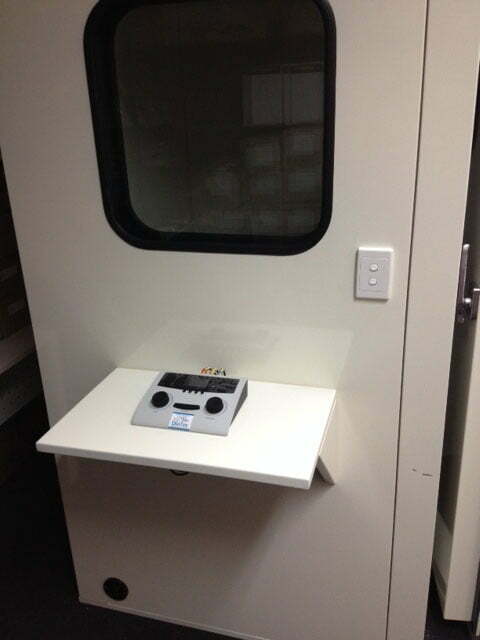 This booth can also be disassembled and relocated to another site as required.